Mahmut Karayel, Ph.D. is the managing partner of Nova Delta LLC, a private proprietary trading fund focusing on domestic equity markets. 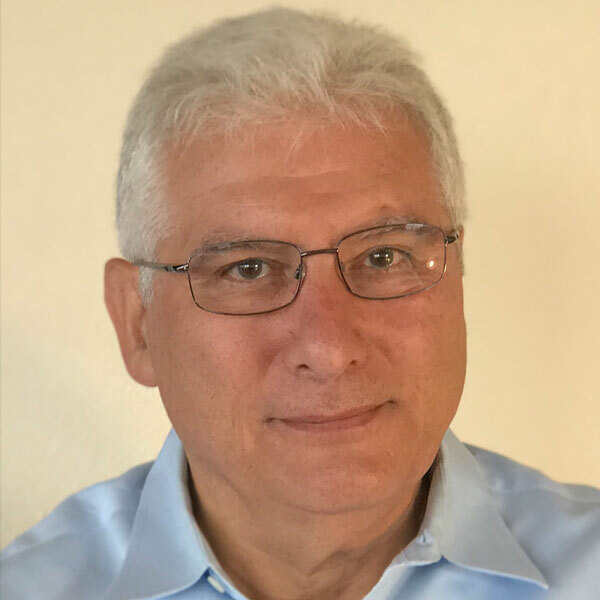 Mahmut has 25+ years of experience in applications of mathematical optimization and decision models under uncertainty. His finance career focused on Leasing, Real Estate Finance, Structured Finance, Project Finance, Capital Markets and Risk Management. Before Nova Delta, Mahmut spent extensive tenures at Babcock & Brown as the Head of Financial Analysis; at US Leasing and GATX as Manager of Investment Analysis, and at Lawrence Berkeley Labs. as a research scientist. He also had short tenures as Engineer, Professor and Software Developer, building prescriptive and predictive models to solve resource allocation problems in operational context and to optimizing transactions in the finance context. Mahmut is a graduate of UC Berkeley where he received a Ph.D. in Operations Research. He received an undergraduate degree and a Master’s degree in Engineering from UC Berkeley. Dr. Karayel is also a partner of Alta Bering Management Technology Consultants which focuses on operational performance optimization and incentive compensation structuring.